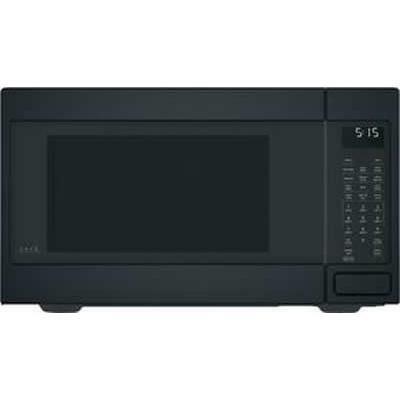 0.5 Cu. Ft. / 0.01 cu. 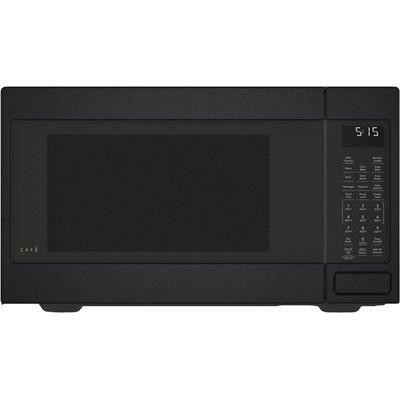 m.
This Café™ countertop microwave oven features a 1.5 cu.ft. 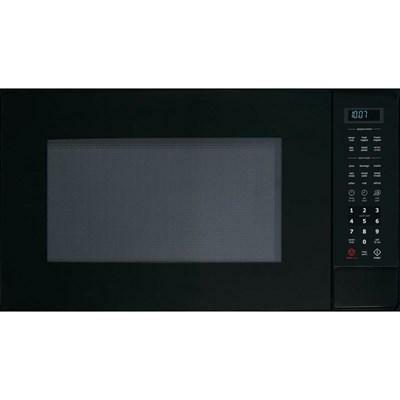 capacity, Convection technology, auto and time defrost, also you can control the microwave with your smart device or simply your voice using WiFi Connect. 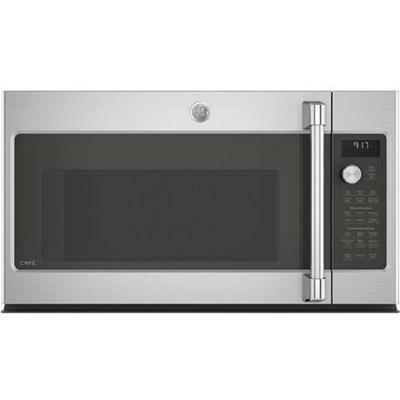 GE Café™ 1.5 cu.ft. 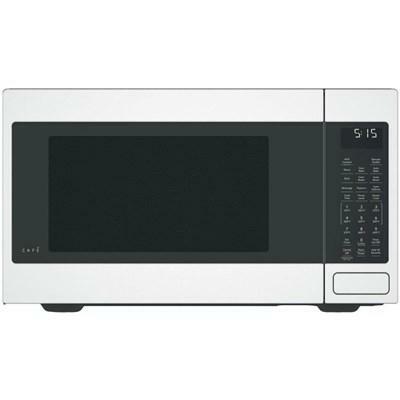 countertop microwave oven features convection bake, convection roast, 1000w of microwave power and control lock. 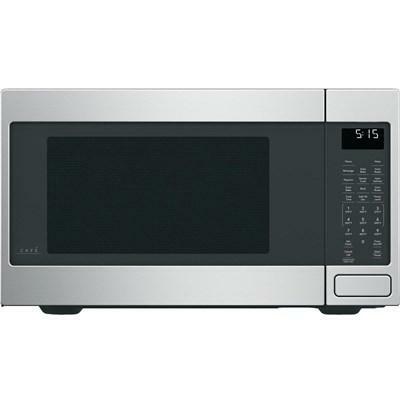 This GE Café™ convection over-the-range microwave oven features 10 power levels, 300 CFM fan, convection and a 1.7 cu.ft. capacity. 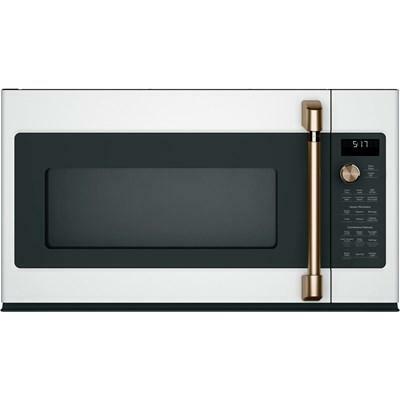 This Café™ convection over-the-range microwave oven features 10 power levels, 300 CFM fan, convection and a 1.7 cu.ft. capacity. 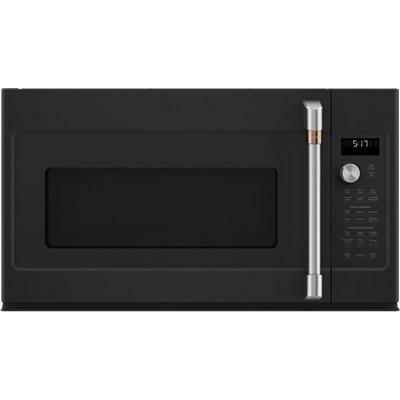 GE Café™ Series 1.7 cu.ft microwave oven features sensor cooking control with LED cooktop lighting and steam cook button. 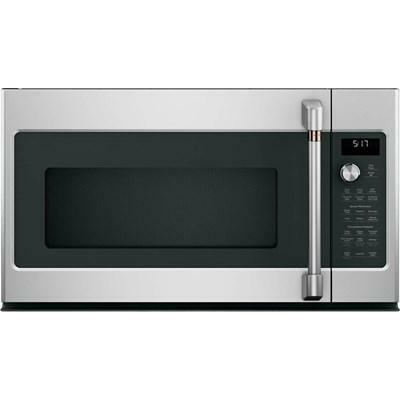 GE Café™ Series 2.1 cu.ft microwave oven features Four-speed, 400-CFM venting fan system with LED cooktop lighting and steam cook button. 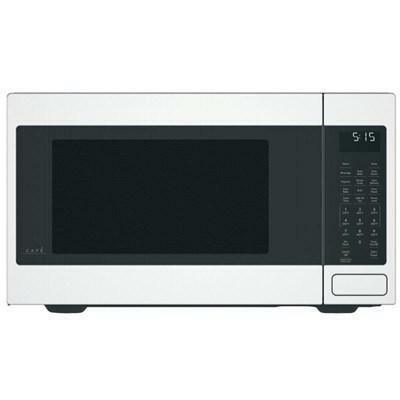 GE® Cafe built-in microwave oven with a 1.7 cu. ft. capacity. 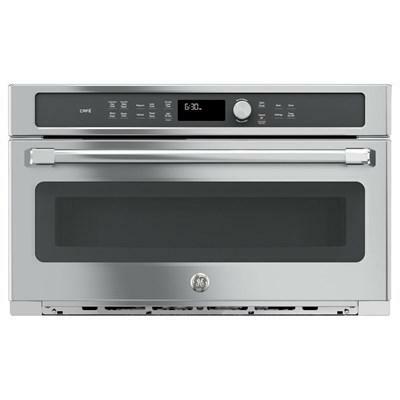 Featuring 10 power levels, Convection cooking technology, glass touch controls that offer a sleek look and steam sensor that perfectly prepares food.